If you find yourself with little time for a beauty refresh between work and social events, a foundation with staying power is a must. 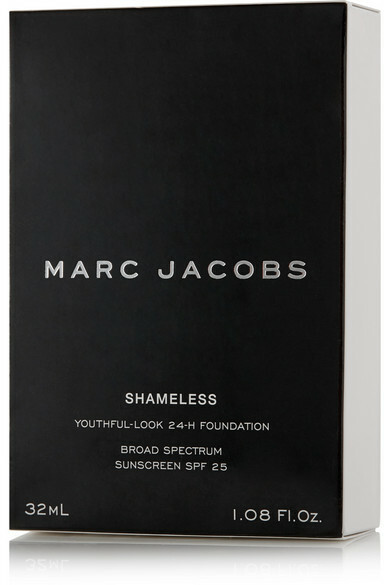 Marc Jacobs Beauty's 'Shameless' formula is long-lasting, has a weightless, silky texture and imparts sheer coverage. 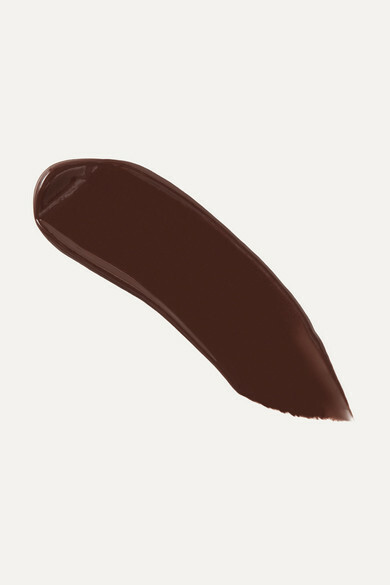 It also has broad spectrum SPF25 to minimize signs of premature aging caused by sun exposure.